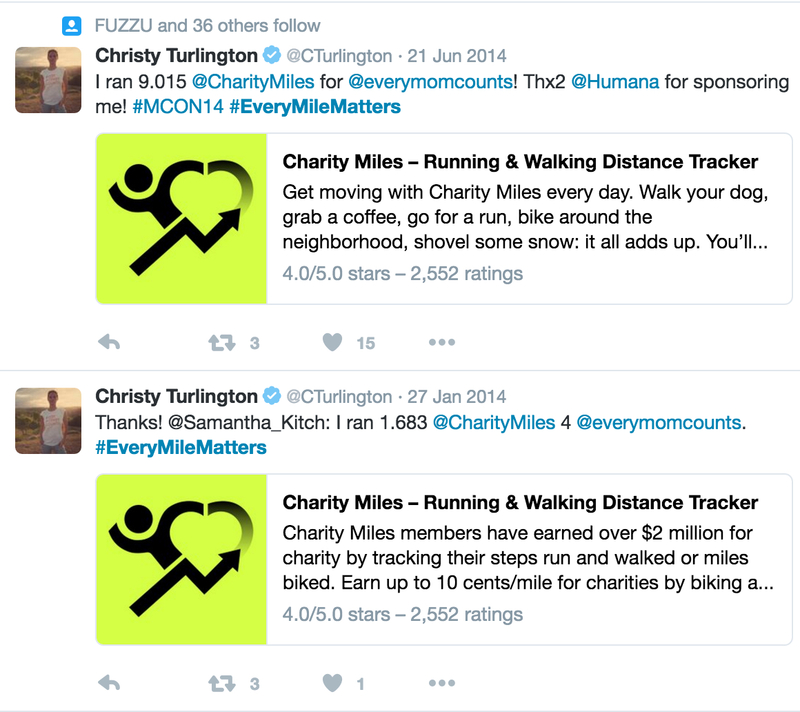 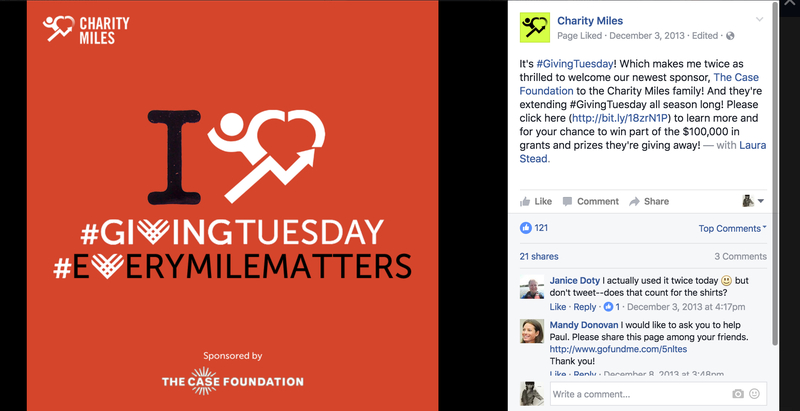 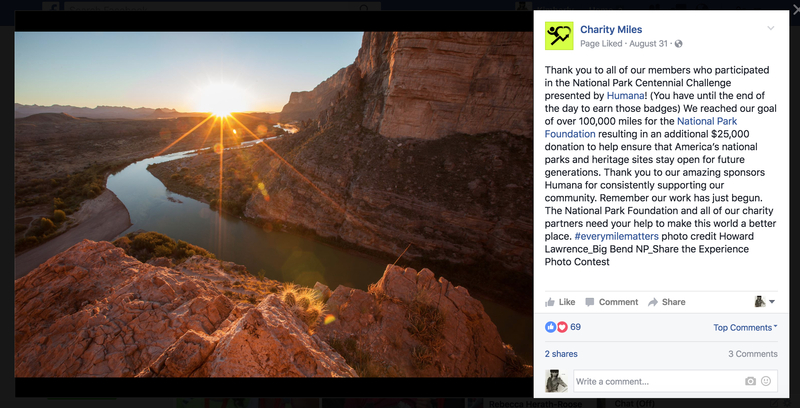 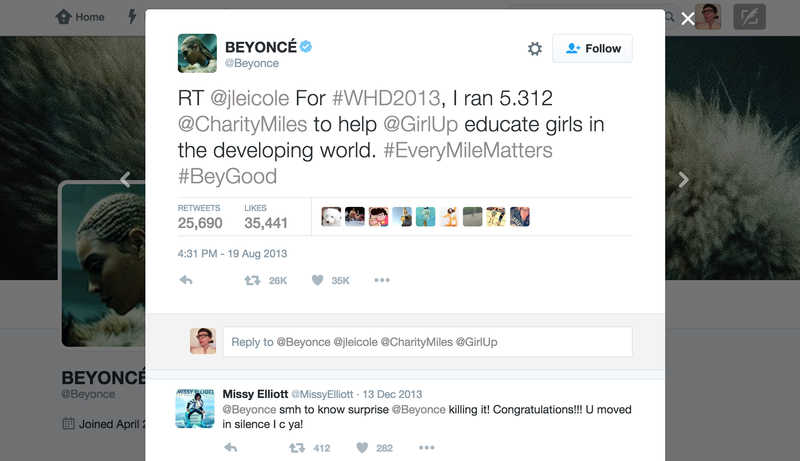 When Charity Miles launched, their working tagline was “Change the world.” Not only was it not ownable, but from a brand standpoint it did little to differentiate them or give the user a window into why they should care about this app. 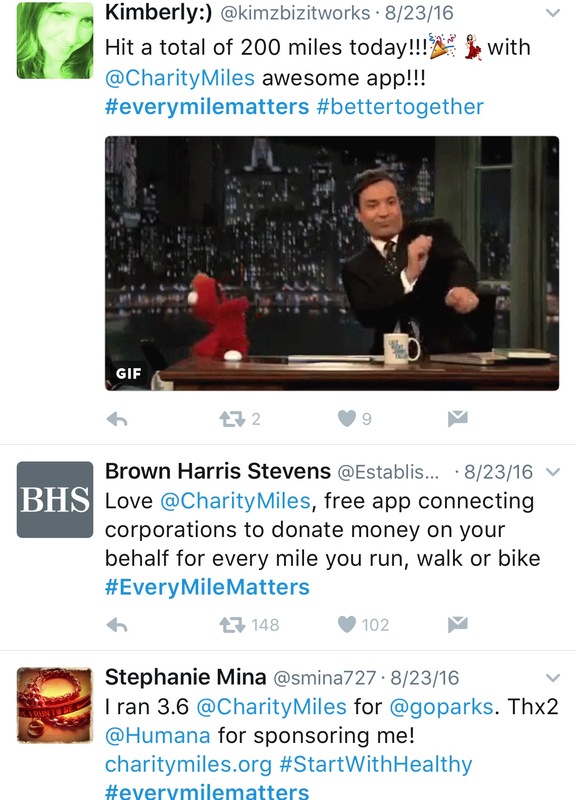 The Charity Miles app allows runners, walkers, and bicyclists to earn money for charity for every mile completed. 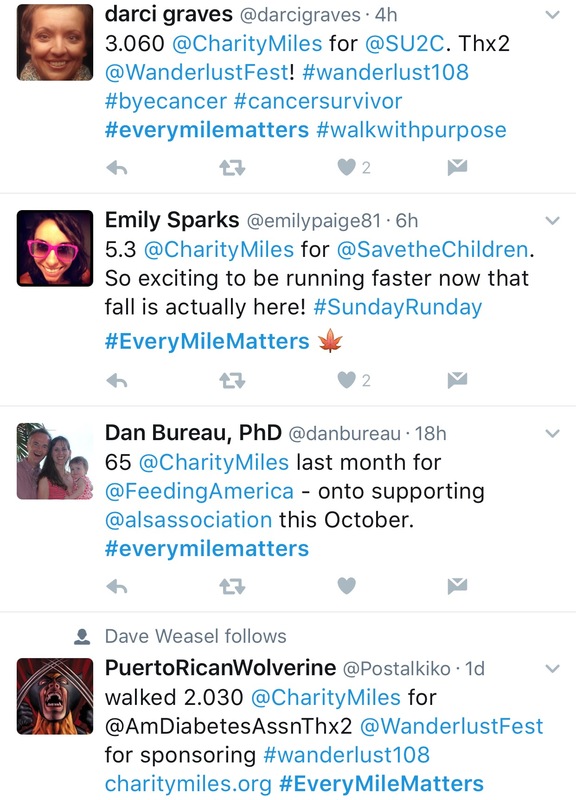 The new tagline “Every Mile Matters” underscored this relationship and motivated people to quite literally go the extra mile. 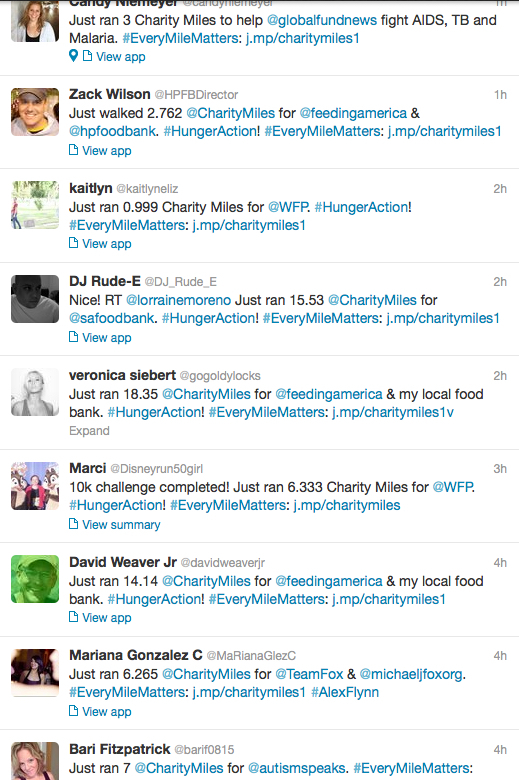 The line is used heavily as a hashtag on social media and is customized for different messages and causes.